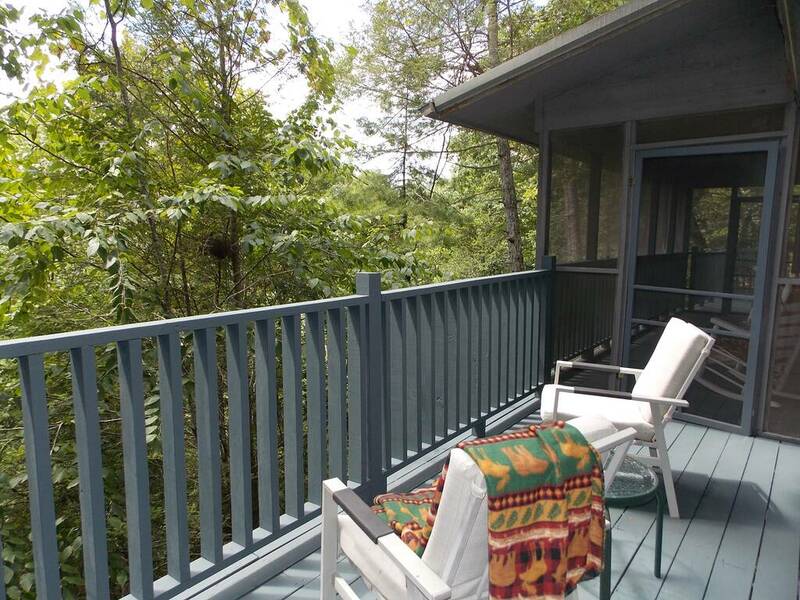 SECLUDED, tennis and swimming access, in season! 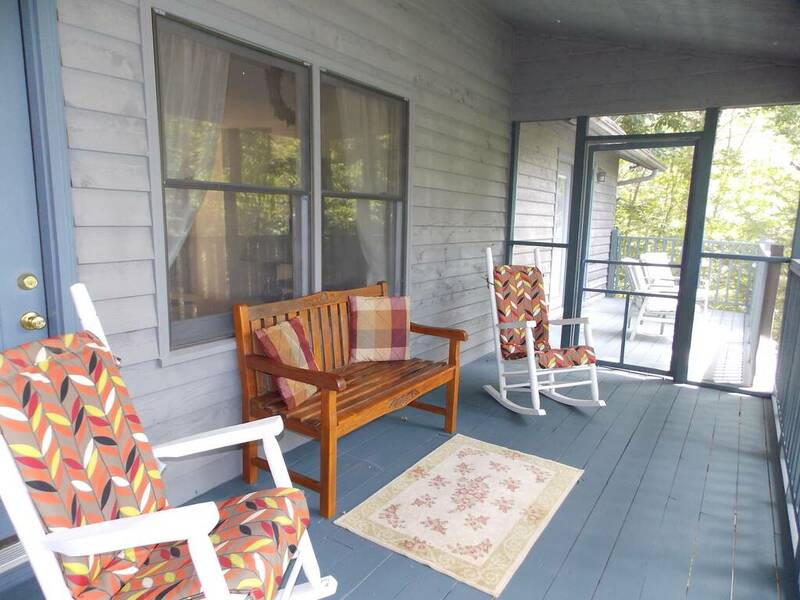 This cozy mountain chalet is the perfect getaway for those looking for the quiet serene life that the Smoky Mountains has to offer! 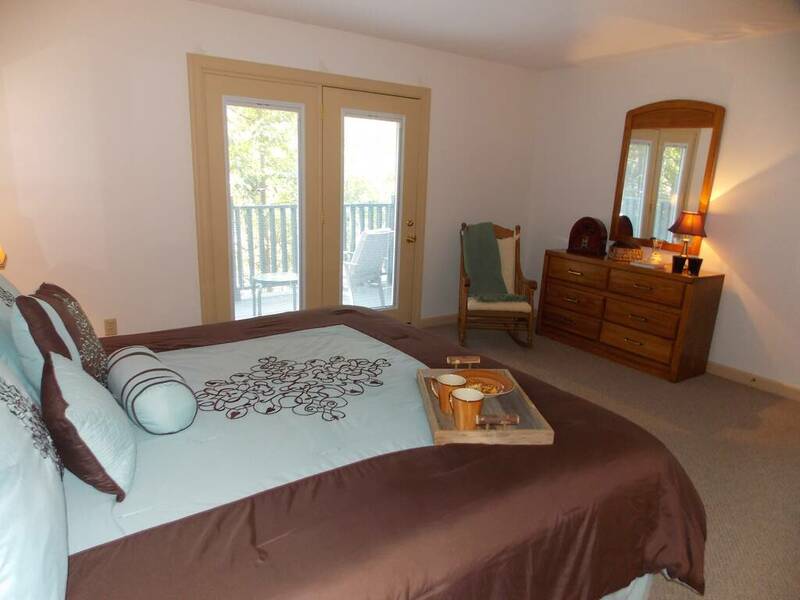 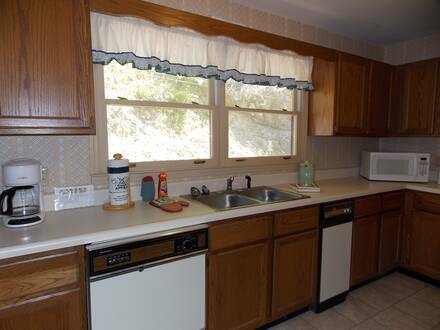 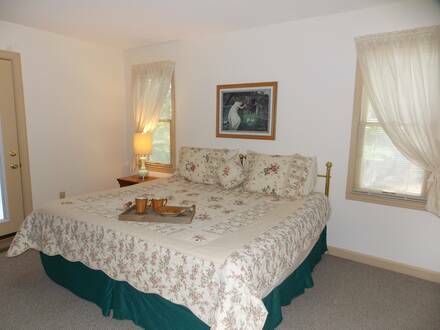 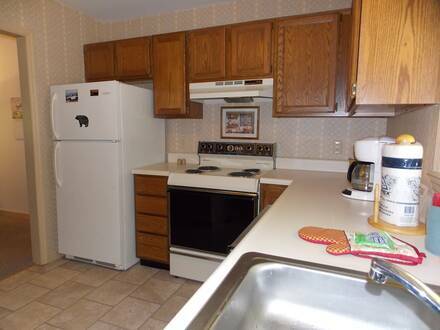 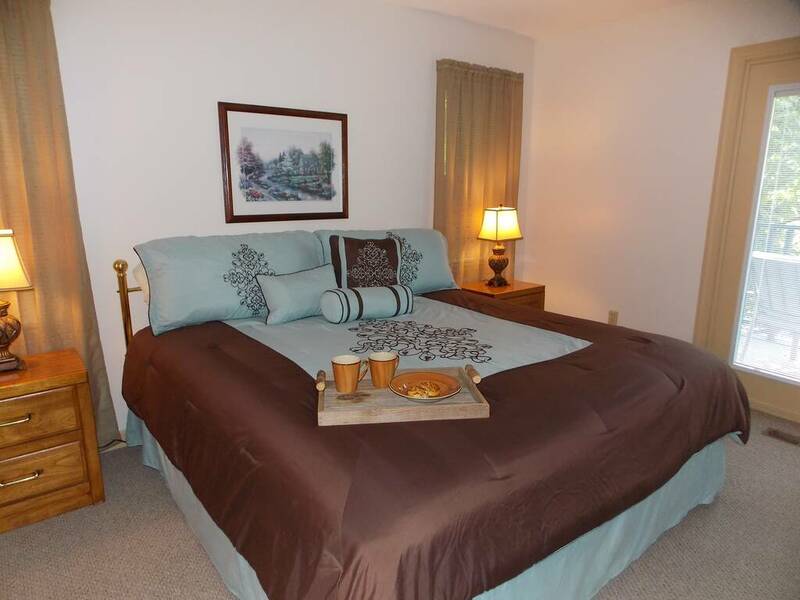 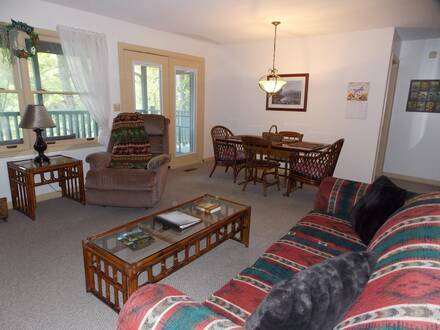 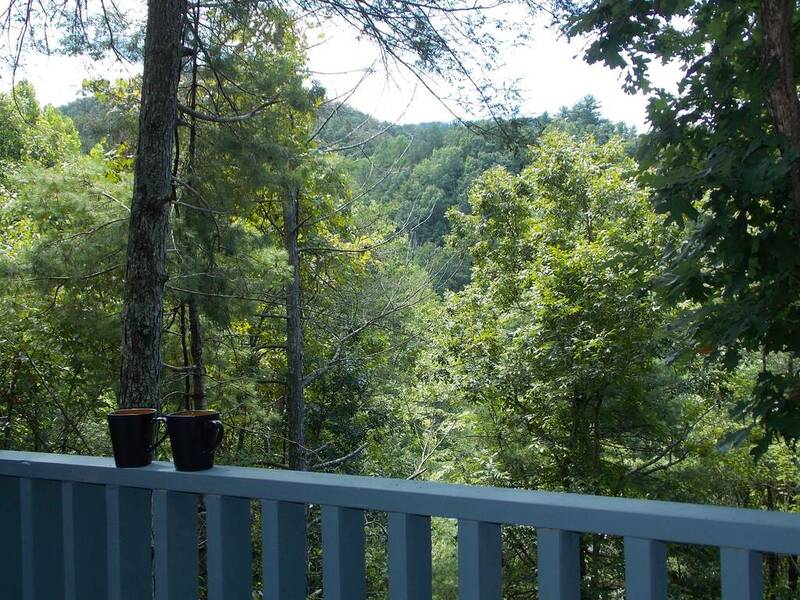 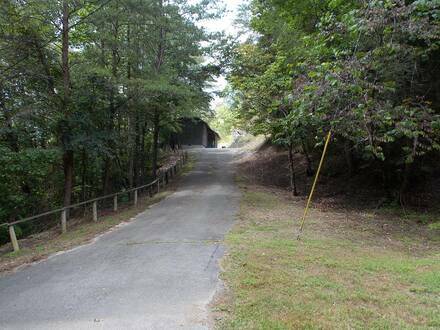 Located in a gated community about 7 miles from downtown Pigeon Forge. 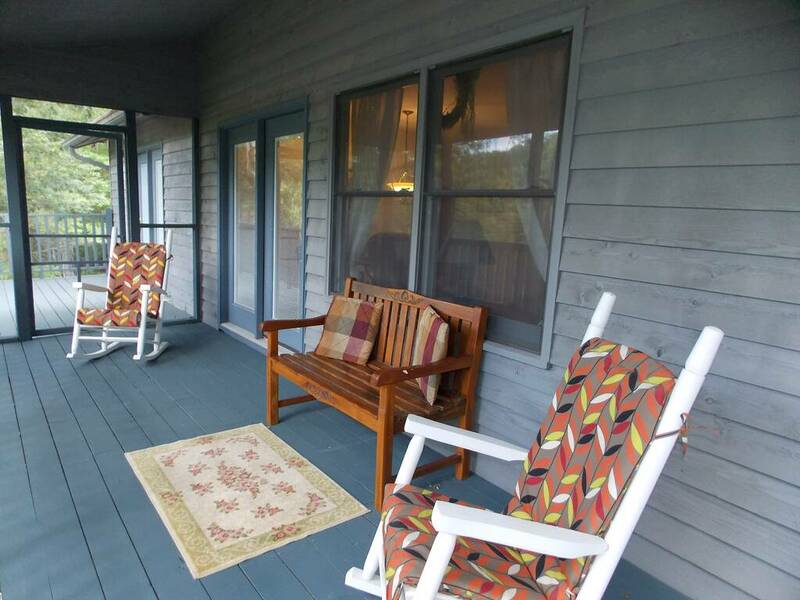 Sitting out on the screened in back porch, you can relax and take in the peaceful surroundings and enjoy the sights and sounds of nature! 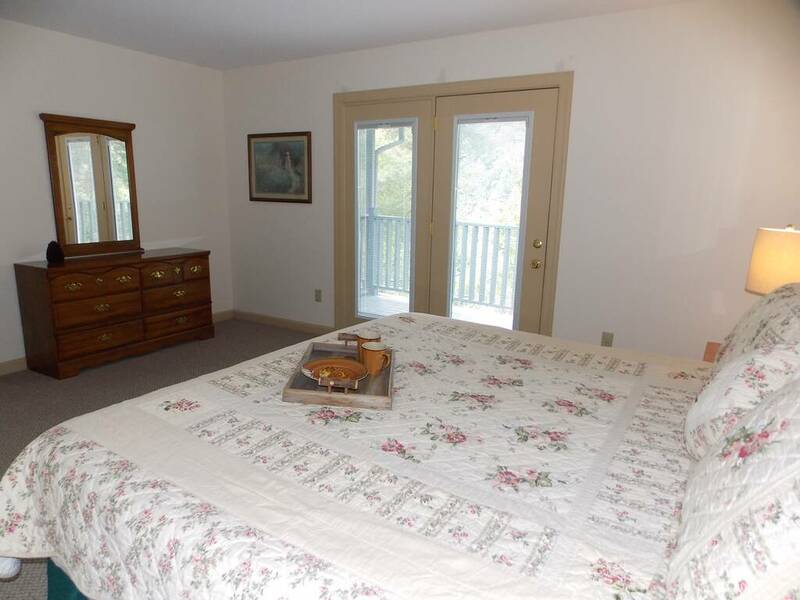 This is a one level chalet that offers two large, king size bedrooms, with two full baths, on opposite ends of the chalet for privacy. 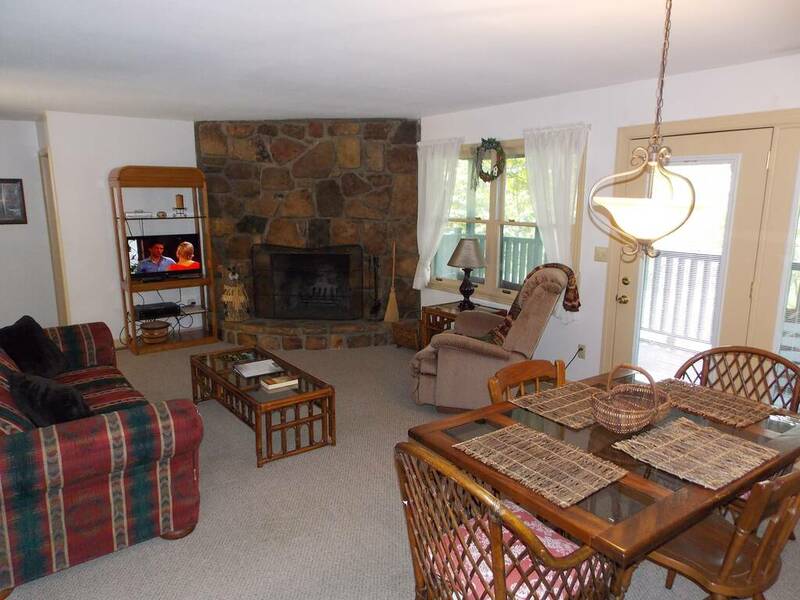 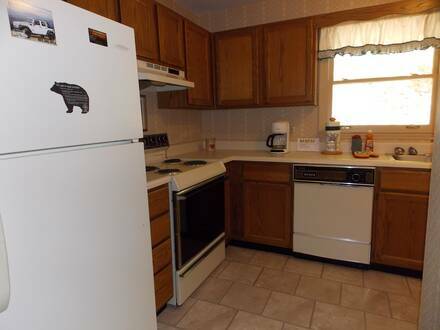 The fully equipped kitchen, washer/dryer, wood burning fireplace, makes this the perfect family chalet to escape the hustle and bustle of everyday life! 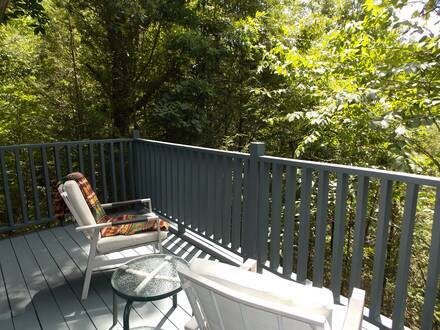 CALL AND BOOK YOUR GETAWAY TODAY!